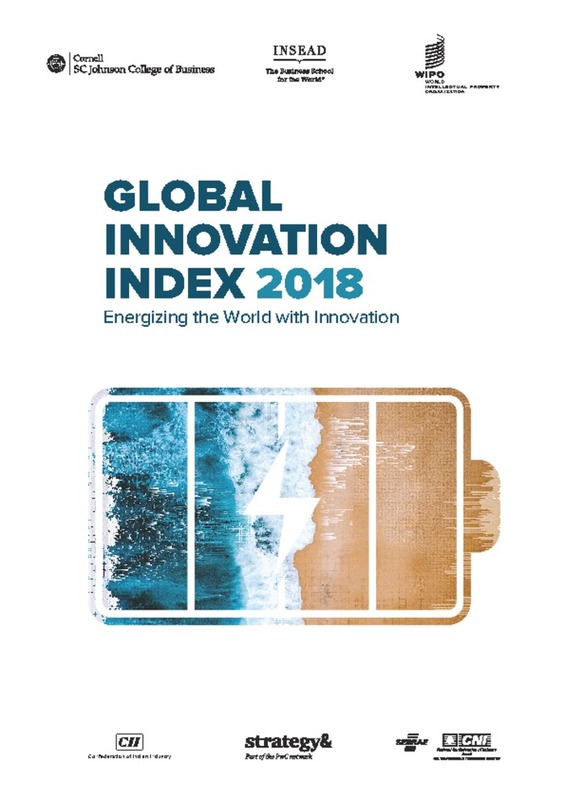 The GII 2018 marks the 11th edition of the GII, and the beginning of its second decade providing data and insights gathered from tracking innovation across the globe. This year's edition, is dedicated to the theme of Energizing the World with Innovation. 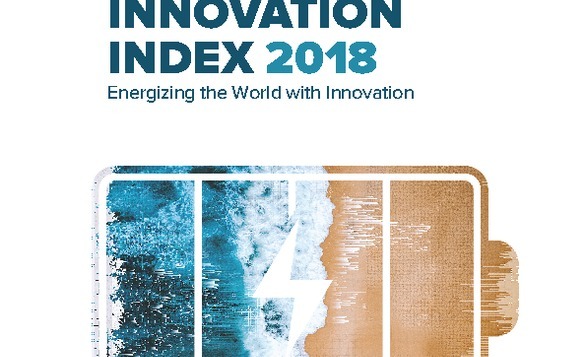 It analyses the energy innovation landscape of the next decade and identifies possible breakthroughs in fields such as energy production, storage, distribution, and consumption. 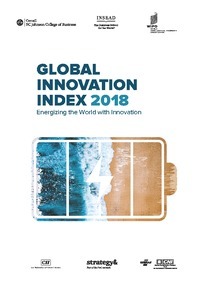 It also looks at how breakthrough innovation occurs at the grassroots level and describes how small-scale renewable systems are on the rise.